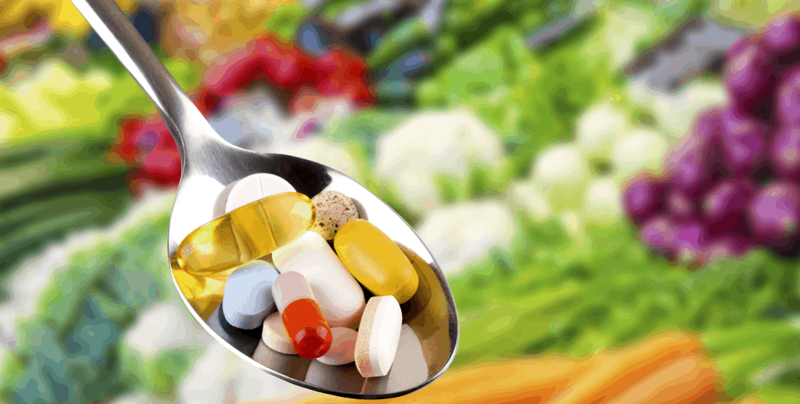 A newly published large-scale epidemiological study has reported that taking vitamin and mineral supplements does not reduce the risk of cardiovascular disease such as heart attack and stroke, cancer rates or other causes of health-related death. 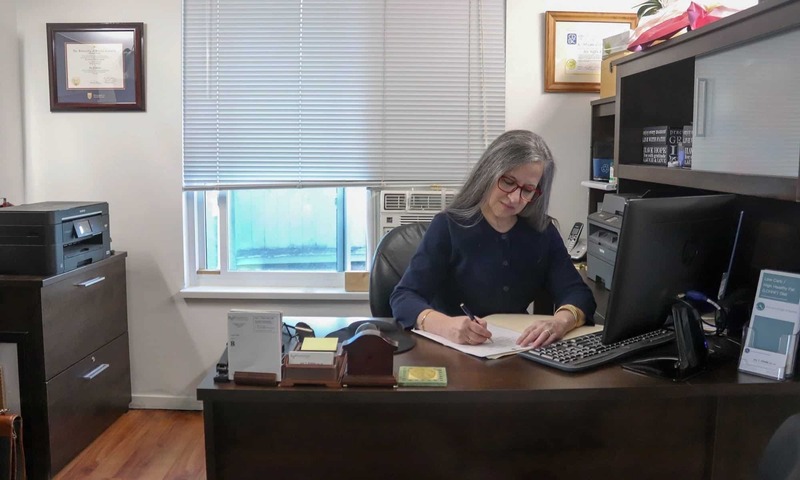 The study published Tuesday, April 9, 2019 in the Annals of Internal Medicine analyzed US nutritional data from 30, 899 adults over the age of twenty from the NHANES survey between 1999 to 2010 and linked it to mortality data from the National Death Index . During the six year follow-up period there were 3613 deaths; of which 945 were cardiovascular-related and 805 were from cancer. The study found that use of vitamin and mineral supplements was not related to improved outcomes in rates of death from cardiovascular disease, cancer or all-cause health related death. 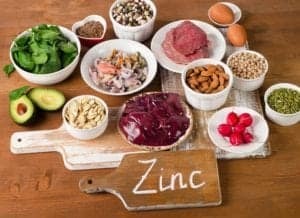 Adequate intake of vitamin A, vitamin K, magnesium, zinc and copper was associated with reduced rates of cardiovascular disease and death from all health-related causes, but these improved associations only applied to those who obtained these nutrients from food. 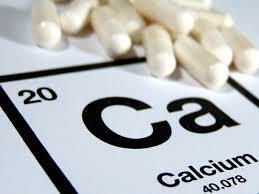 So many adults take calcium supplements, however calcium intake from supplements of ≥ 1000 mg/day (which many adults take!) was associated with increased risk of death from cancer. Based on this large-scale epidemiological study, eating foods rich in vitamin A, vitamin K, magnesium, zinc and copper was associated with reduced rates of cardiovascular (CVD) disease and death from all health-related causes. Good news! All of these nutrients are widely available in whole, real foods that also happen to be low in carbohydrate. Meat and seafood are some of the richest sources of zinc and copper. 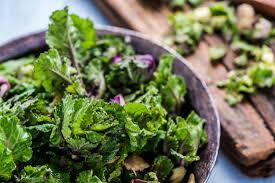 Dark, leafy greens are excellent sources of vitamin K. Vitamin K is needed to help the body absorb vitamin D and to help with proper calcium utilization. Nuts and seeds, including cocoa beans (think ‘dark chocolate’!) 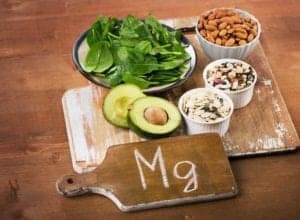 are very good sources of magnesium, as are avocados. 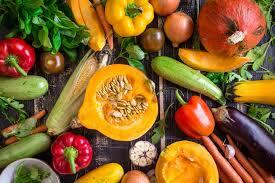 …and yellow and orange vegetables are excellent sources of vitamin A.
Epidemiological studies (which are the study of diseases in populations) are helpful to know what areas warrant good quality clinical trials, but aren’t useful for attributing “cause” of disease or death. When an epidemiological study finds an “association” between two factors, this does NOT mean that one causes the other. For that, clinical trials are necessary. That said, eating whole, real foods that also happen to be low in carbohydrate are an excellent way to get all of the nutrients that this study found are associated with lower rates of cardiovascular disease and death from all health related causes and it is pretty difficult to eat too much of any nutrient when eating whole, real food. Since taking vitamin and mineral supplements is not associated with lower rates of disease or death, and in the cases of calcium supplements may even be associated with negative health outcomes, eating a whole-food diet rich in the above foods is the safest way to ensure adequate intake of these nutrients. If you would like more information about how much of these foods you should be eating, I’d be glad to help. Please have a look at the Services tab or the Shop for more information. Next PostNext But Low Carb Diets Eliminate an Entire Food Group!